If the wattage is the same and the RPMs are the same the bike will perform the same. Has XT-90 antispark been mentioned yet? If you overvolt too much your cruise efficiency starts to go down, your motor instead of being able to handle let's say 2000 watts starts to hit maximum heat (about 110 Celsius for me) at maybe 1800 or 1500 watts. The magnets are too small. The repulsive force you need (in Gauss) is too weak. Maybe mention how it is faster to get around in big cities with them, say you mention the time it takes to get from point A to B in Las Angeles traffic vs point A to B on a bike path. 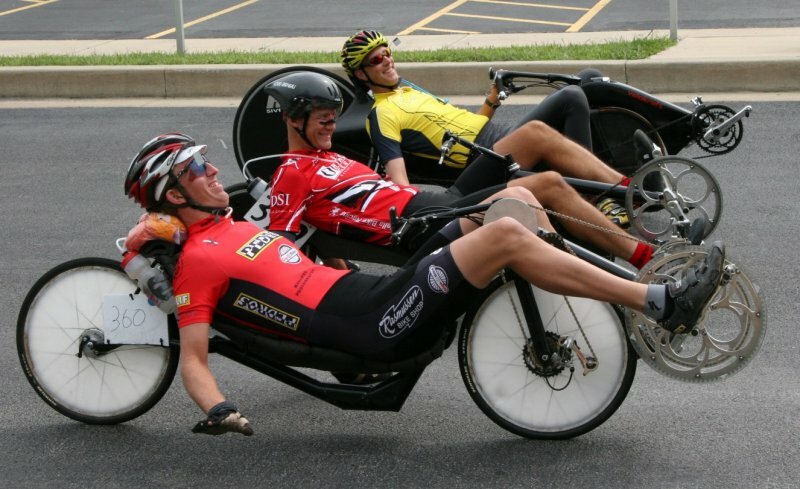 Maybe for those low-slung two wheel recumbents? worse thing is that it could so faster but the original tires come off the rim at that speed. Well that would go well with the username "flippy"
I'm not familiar with UDF airliners but in powered paragliding the noise from the "noisy" 2 stroke motor is peanuts compared to the roar of the propeller itself. Topic: What is normal voltage deviation between series connection? Re: What is normal voltage deviation between series connection? I have my suspicions that a number of long-time endless-sphere users are going to end up with some impressively awesome mobility scooters in their later years. Topic: Mid Drive OR Rear Hub? Re: Mid Drive OR Rear Hub? I was comparing "right hand" mid-drive to hub. You are interested in a "left hand" mid-drive I think. I don't think you would want to run 7.5 kilowatts down a bicycle chain. Sorry, I have never used a "left-hand" mid-drive so I can only speculate. First thing that came to mind for me was actually that high voltage / low amps somehow equals higher efficiency versus high amps / low volts. I was about to post that. It looks like you beat me to it. Topic: Which Laptop for Bicycle Touring ... ? Re: Which Laptop for Bicycle Touring ... ? How's you eyesight, a fold-out keyboard for your smart phone maybe? That's what I would use. Topic: Any interest in a "Hybrid" gasoline kit? Supercaps? Re: Any interest in a "Hybrid" gasoline kit? Supercaps?